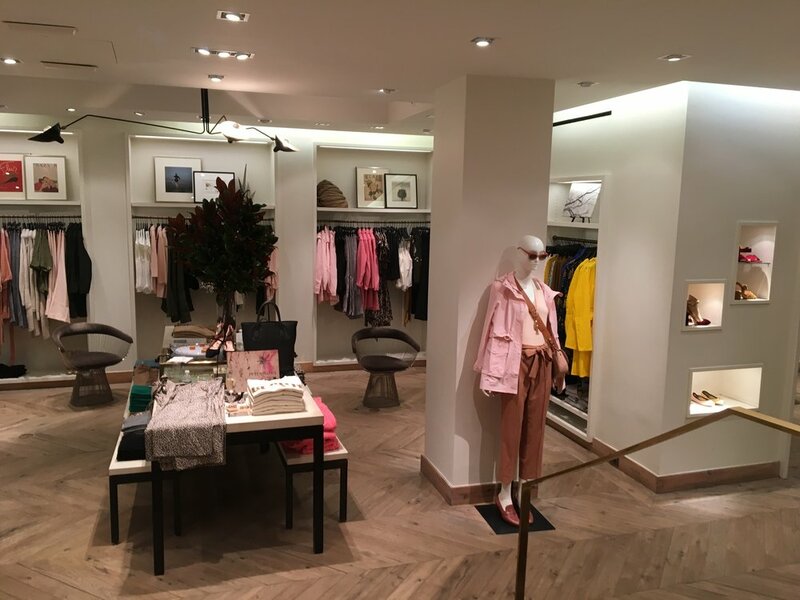 Yesterday I had the most fun opportunity to host a shopping event with a long time favorite store of mine: J.Crew! 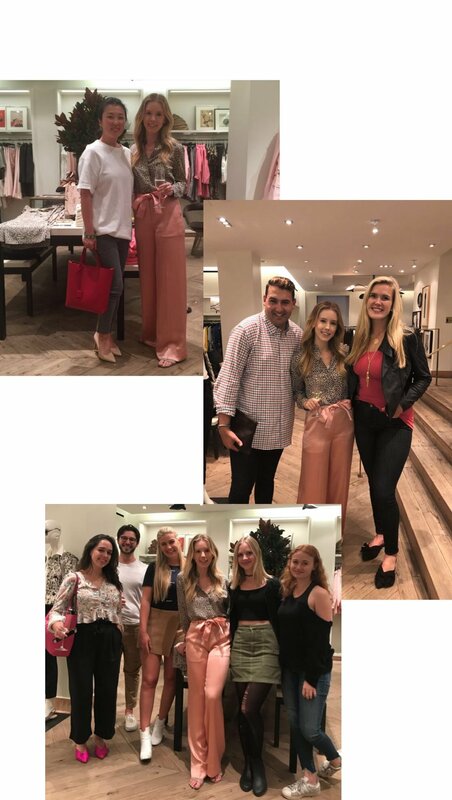 I loved getting the chance to try some of the new collection and host my friends and followers to shop it as well. Thank you so much to all those who came to support and to the lovely staff at J.Crew who made it all possible!